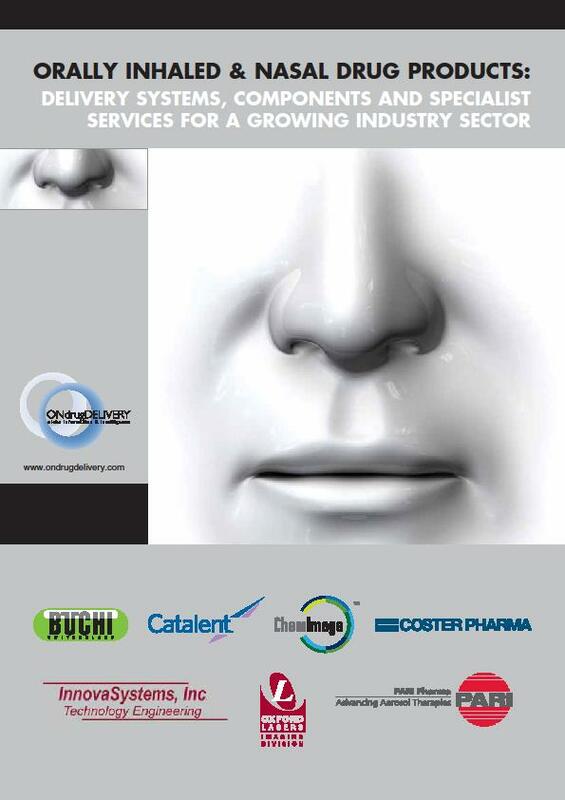 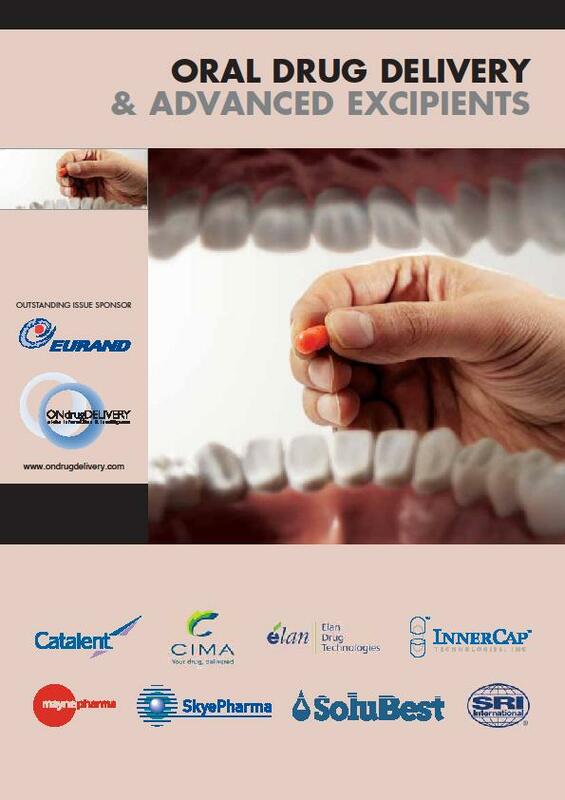 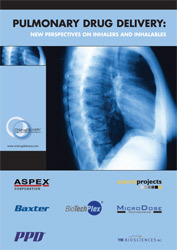 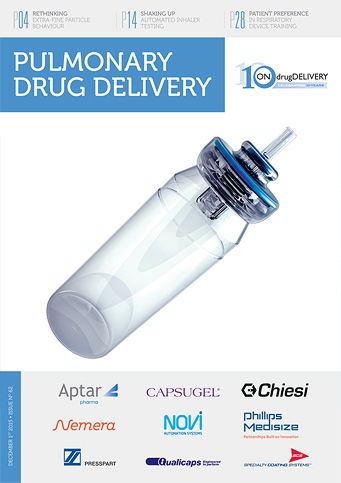 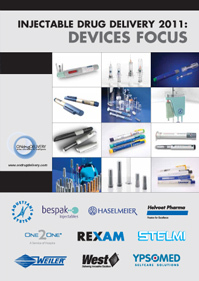 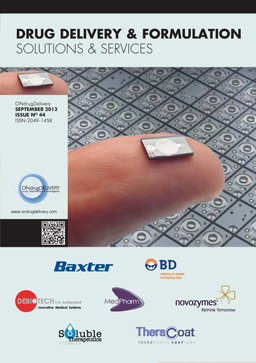 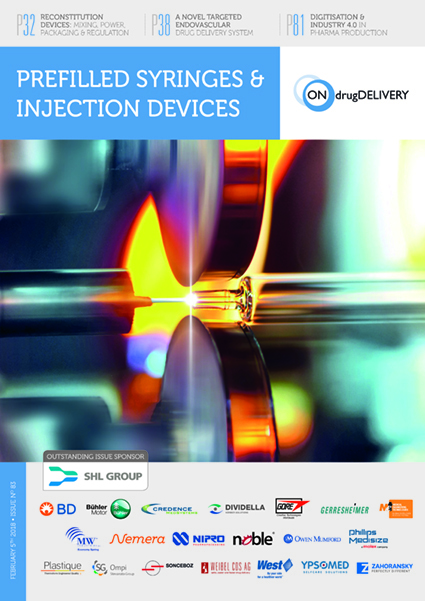 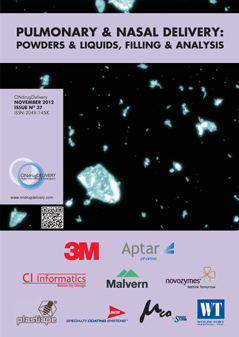 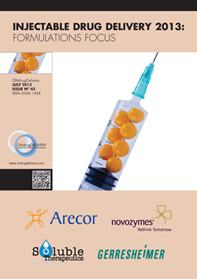 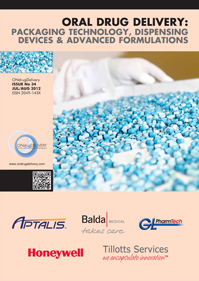 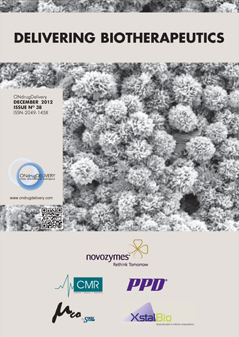 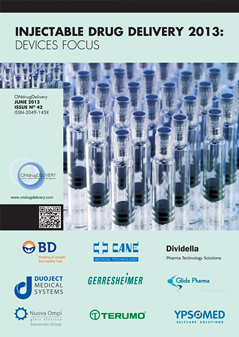 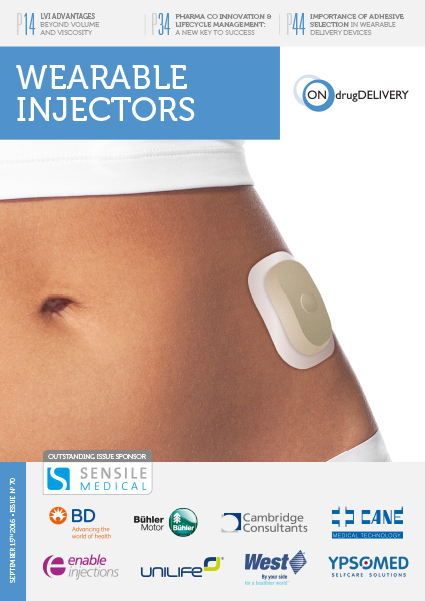 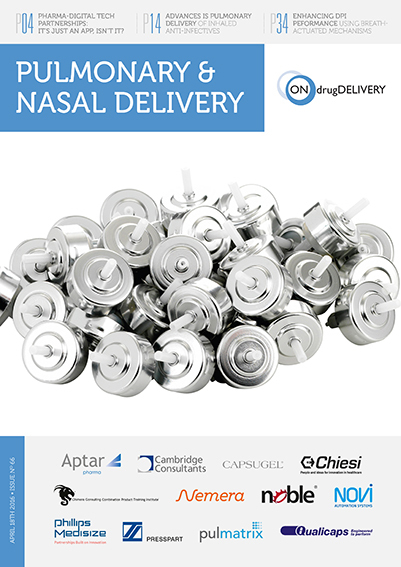 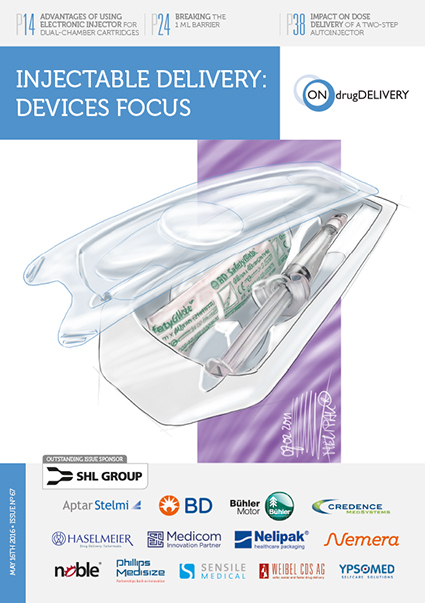 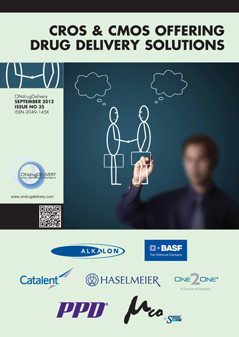 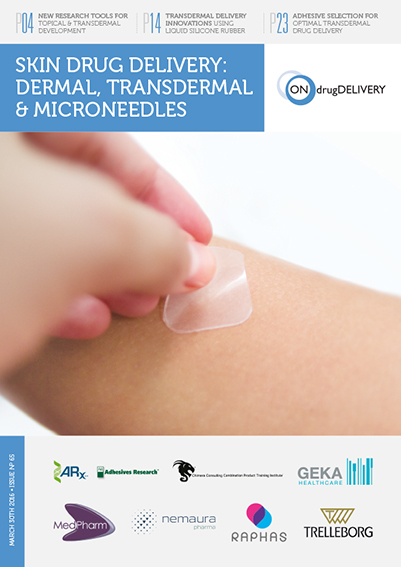 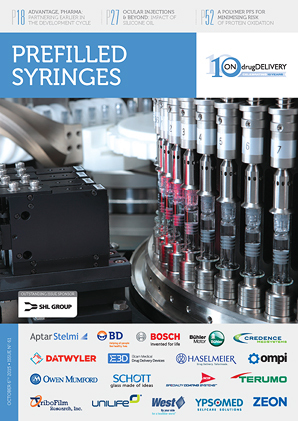 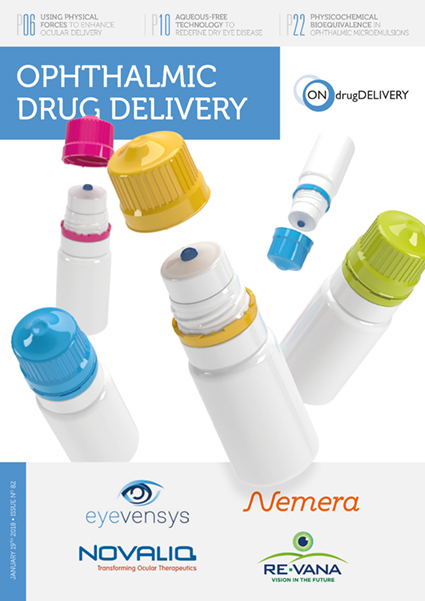 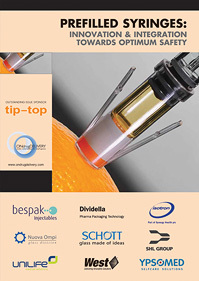 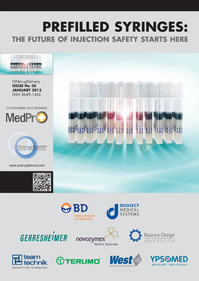 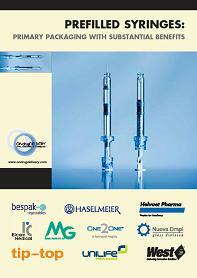 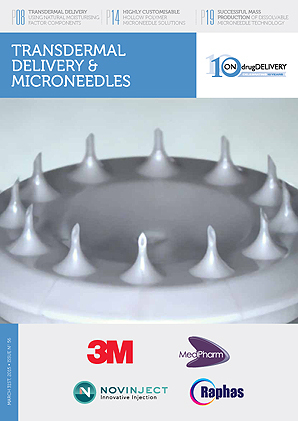 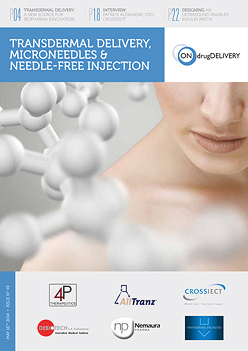 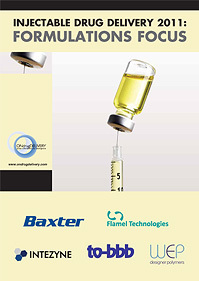 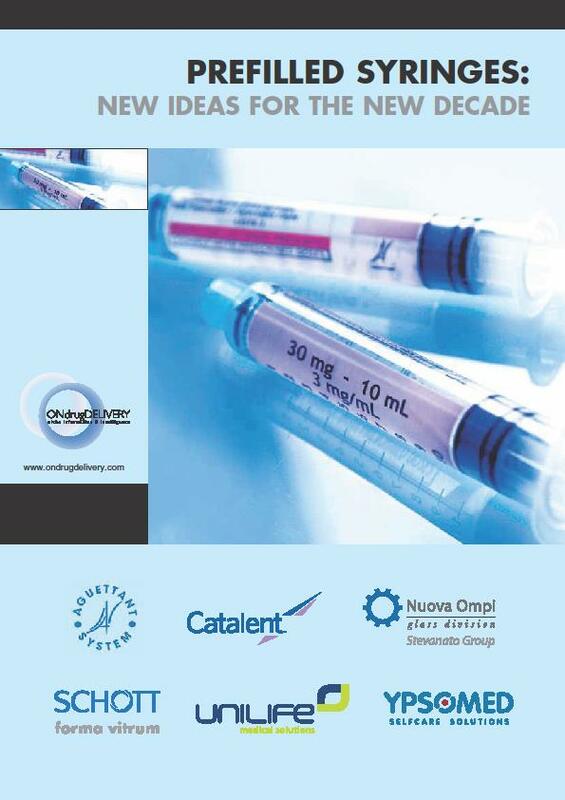 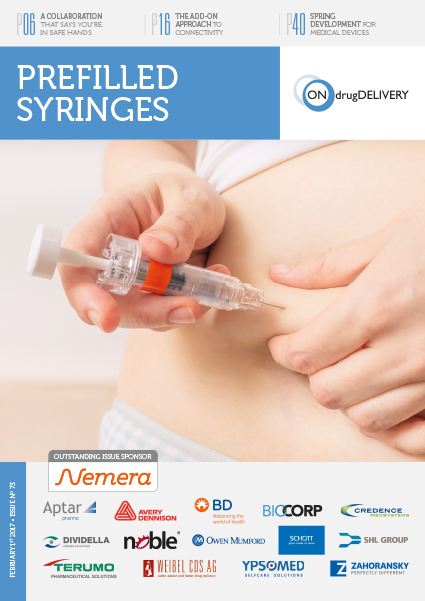 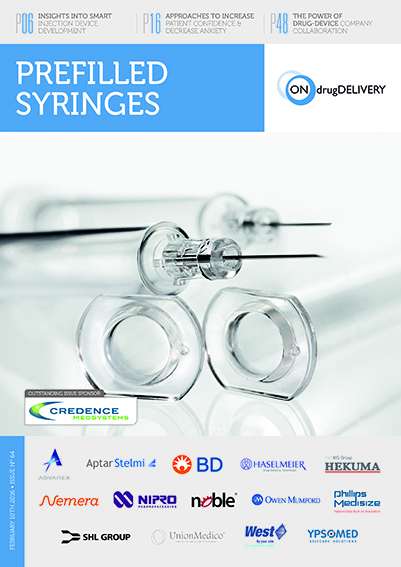 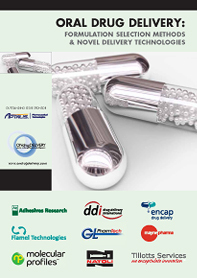 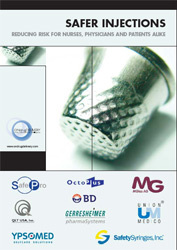 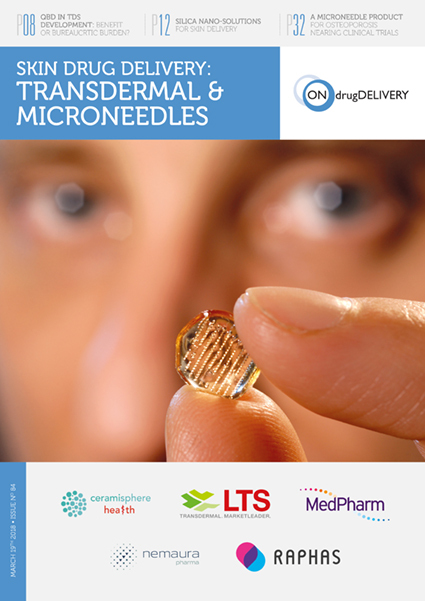 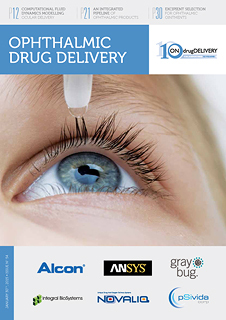 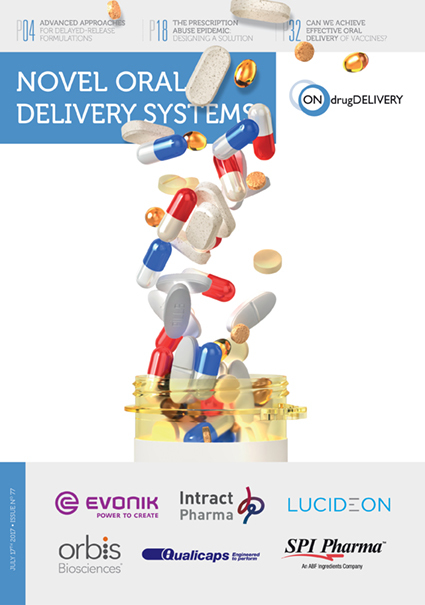 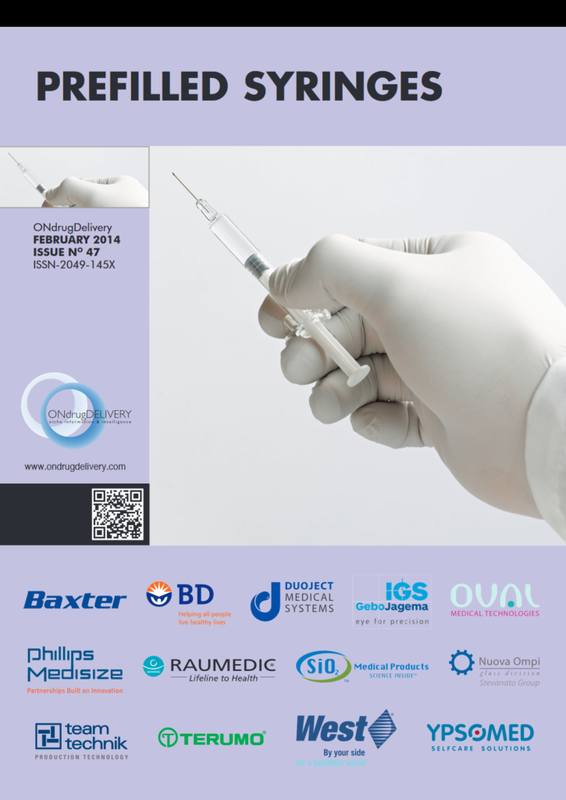 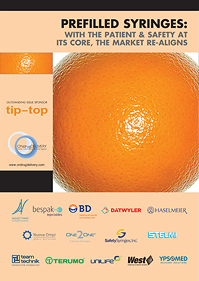 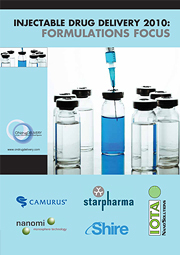 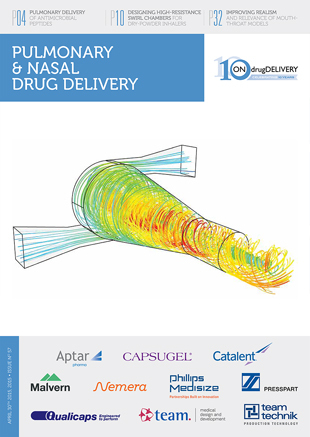 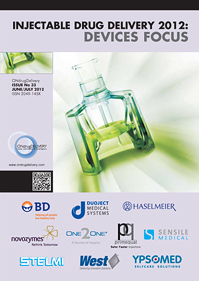 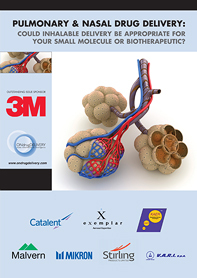 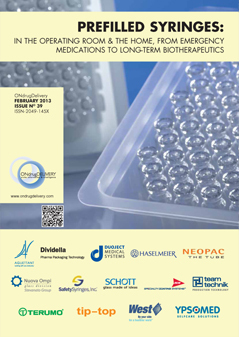 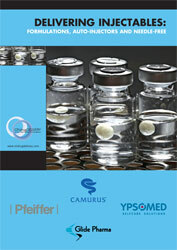 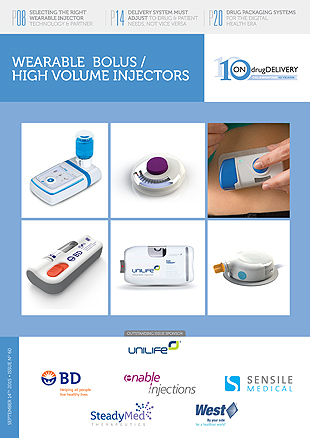 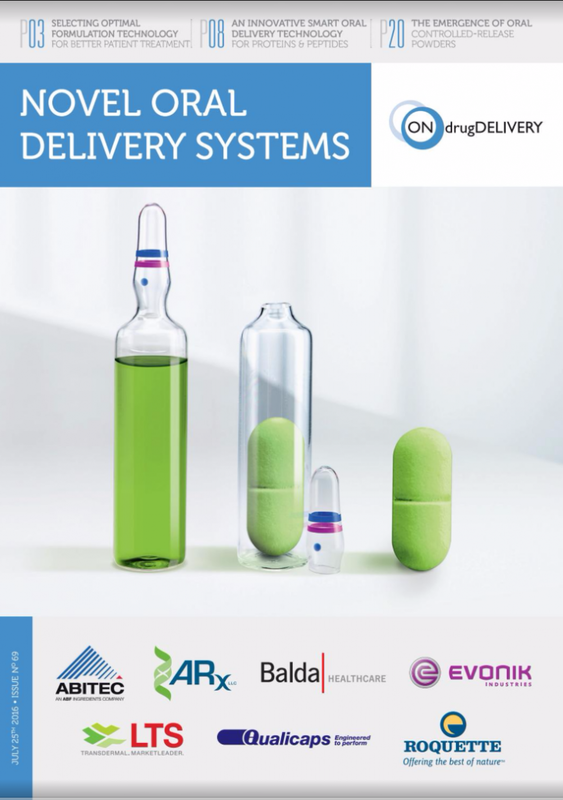 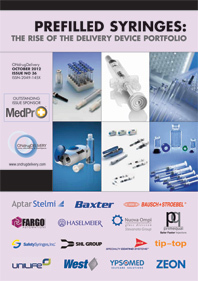 Guy Furness is an independent publisher specialising in the global drug delivery industry. 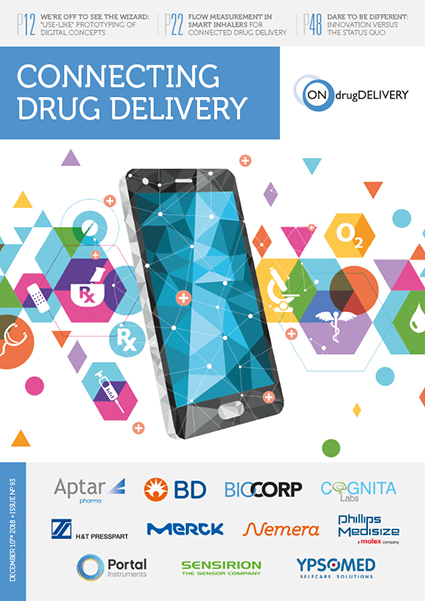 Prior to launching ONdrugDelivery in 2004, he worked as a freelance drug delivery journalist and, before that, he set-up and was Editor of a global drug delivery industry newsletter from Scrip. 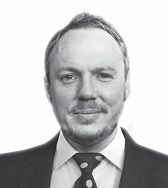 Mr Furness has written for leading industry magazines and journals, business reports and national newspapers, including The Times newspaper (UK). 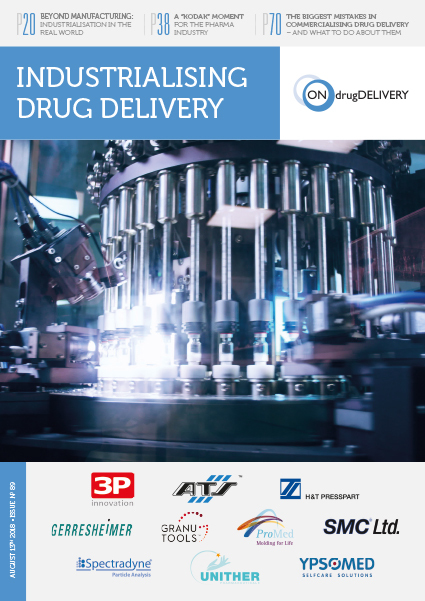 He has also occasionally written on behalf of industry, including for leading US and European drug delivery and related companies. 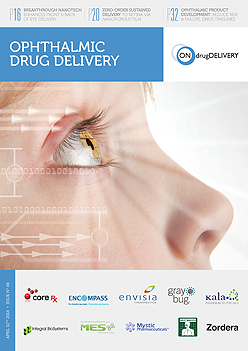 It was during his time as a freelance drug delivery writer that Mr Furness recognised the pressing need (at that time unmet) for a niche industry information and intelligence provider able to concentrate not merely on the drug delivery industry as a whole, but to focus right down into specific topics within the field of drug delivery. 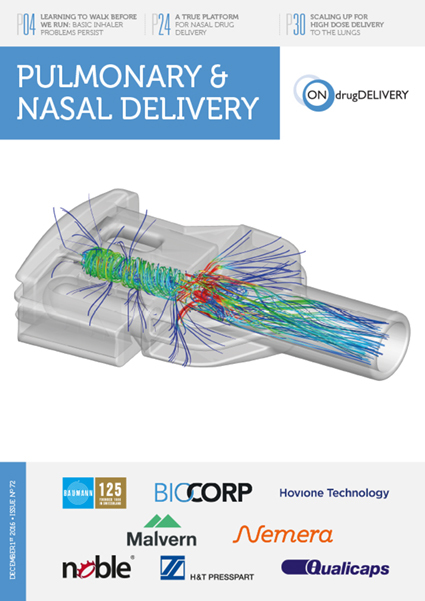 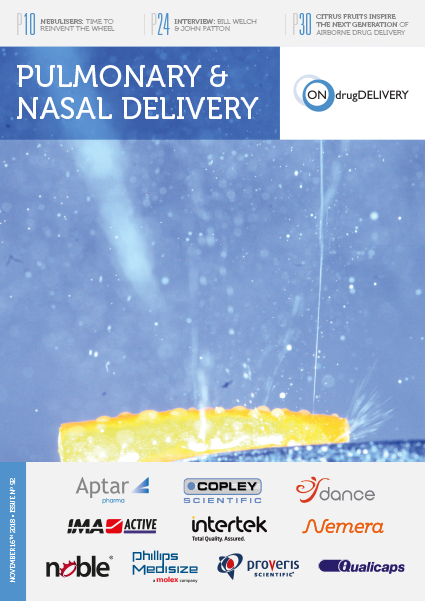 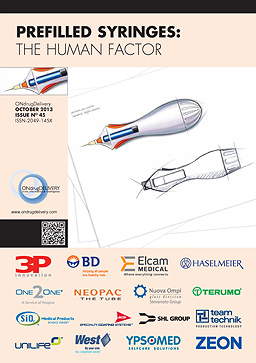 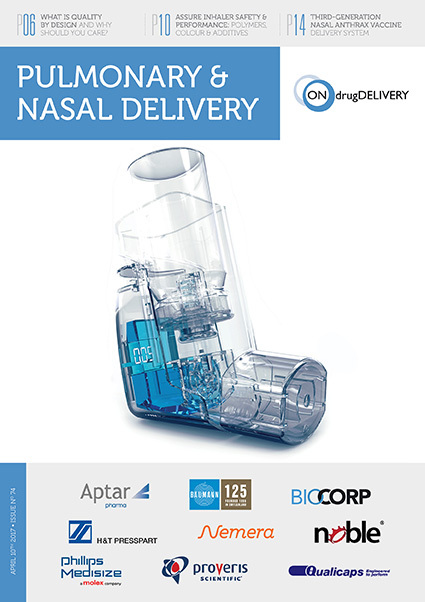 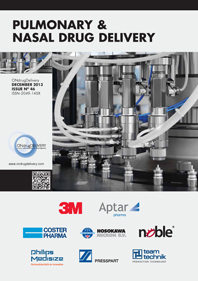 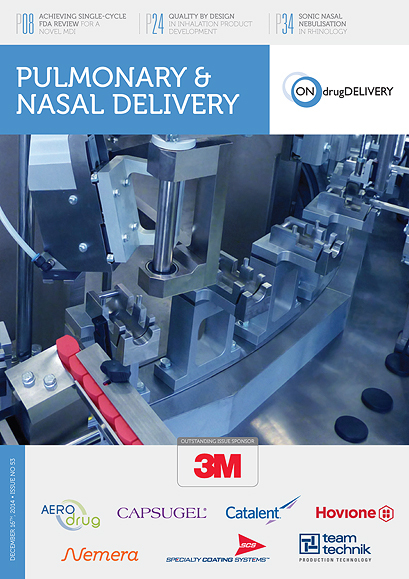 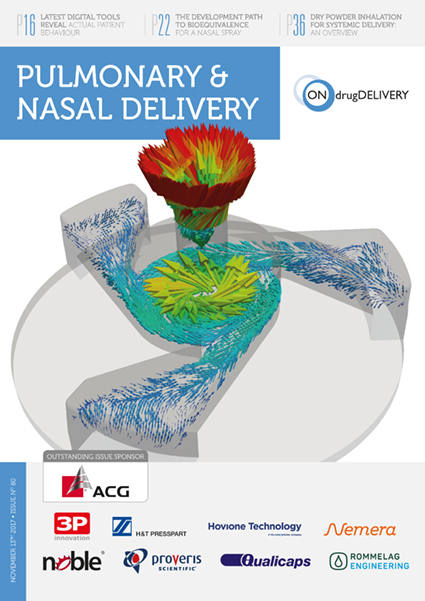 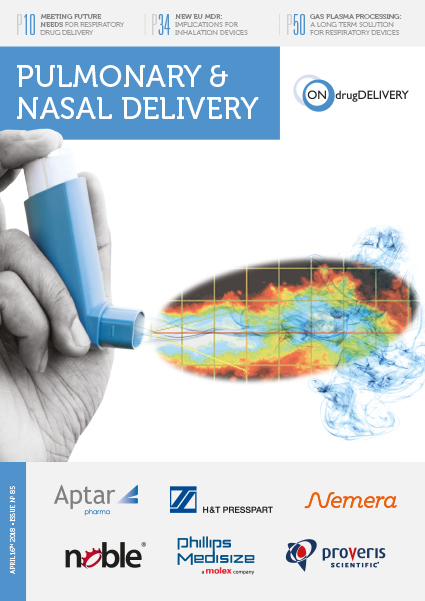 This is why ONdrugDelivery Magazine was created. 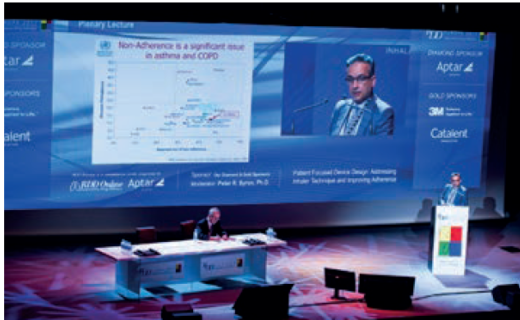 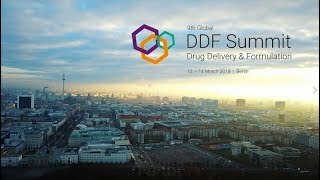 Mr Furness advises several event organisers on pertinent programme content and has himself spoken on drug delivery at international pharmaceutical conferences. 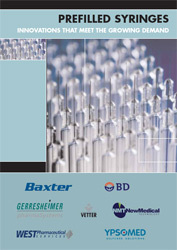 He began his career as a member of the editorial team of the pharmaceutical R&D products database, Pharmaprojects. 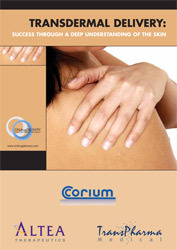 He graduated from the University of Bath (UK) in 1998 with a BSc (Hons) in Natural Sciences. 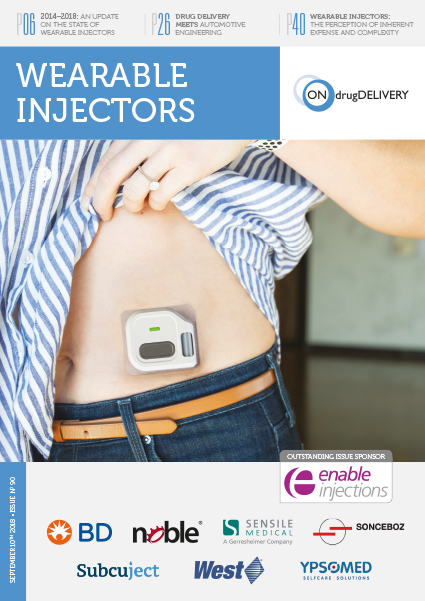 John Merhige discusses Credence’s Companion Safety Syringe System, new advances in the product development pipeline, customer/market driven feedback from user studies and exciting developments planned for 2018 that will take the company on to the next major phase in its growth. 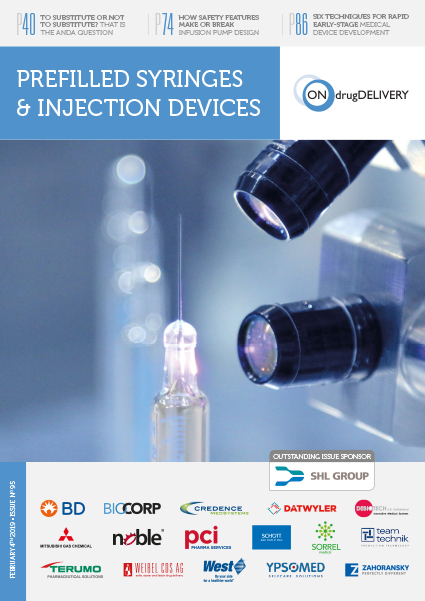 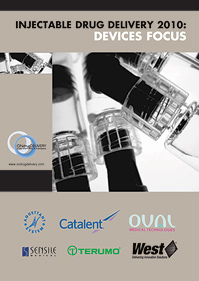 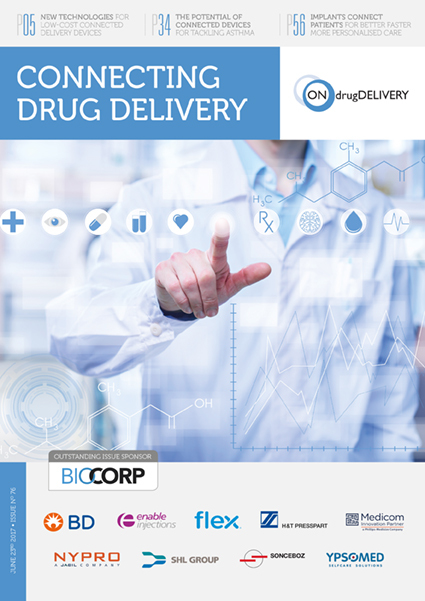 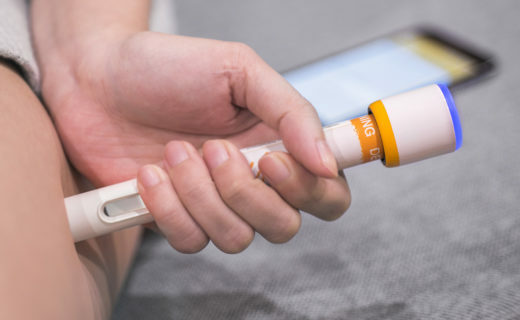 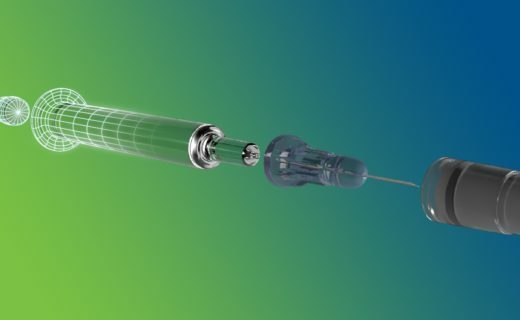 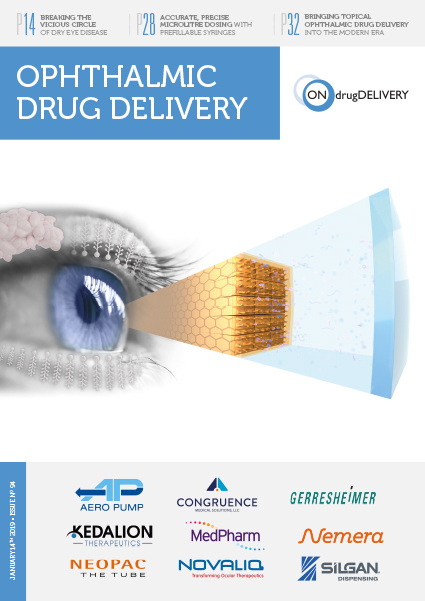 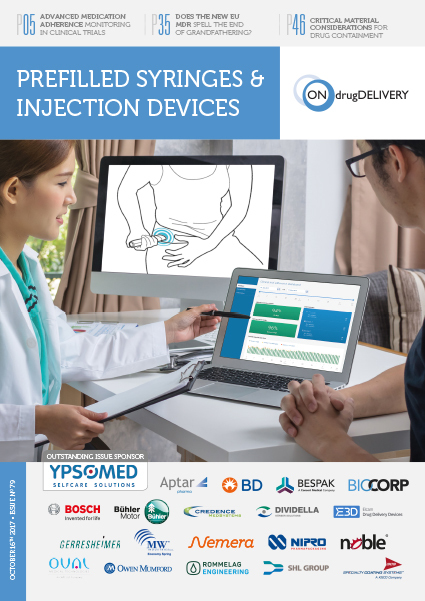 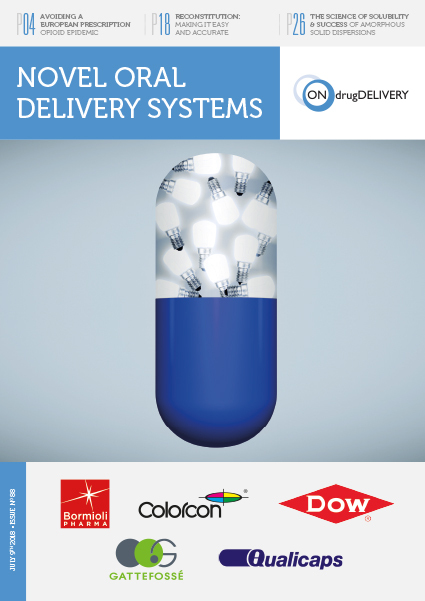 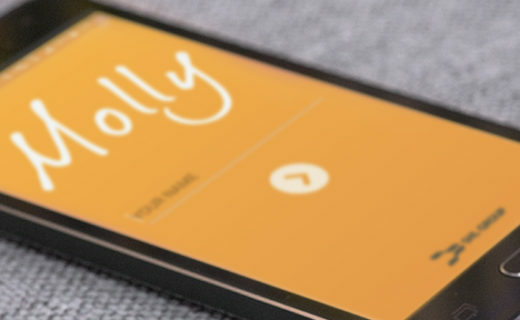 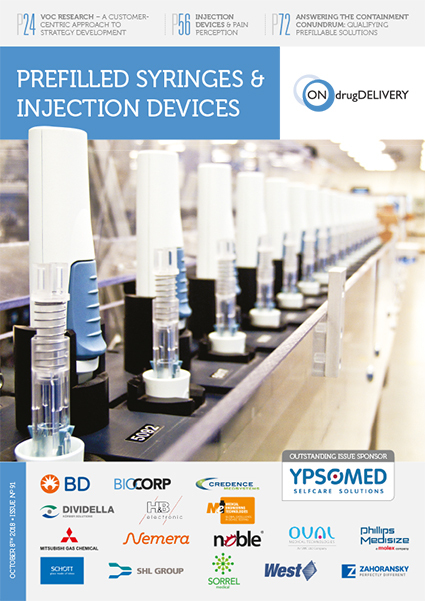 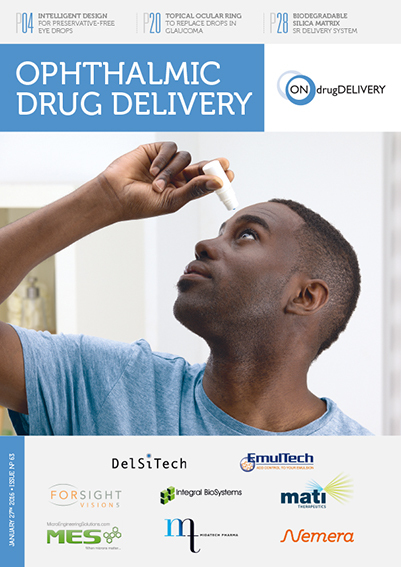 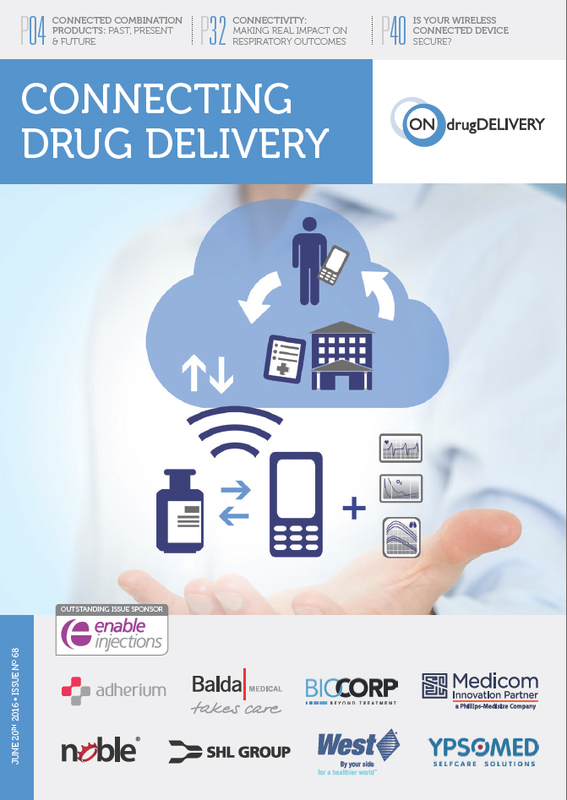 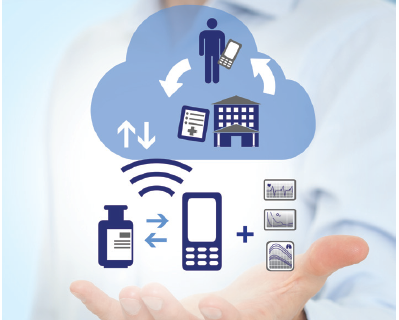 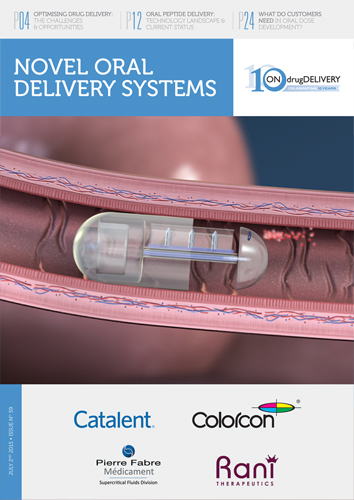 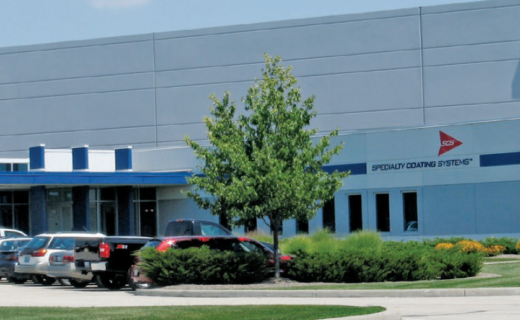 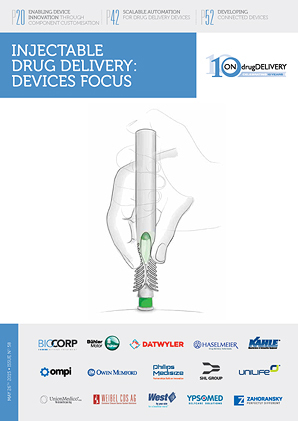 In this interview with ONdrugDelivery Magazine, Williams discusses the crucial role connectivity is taking in the drug delivery device industry. 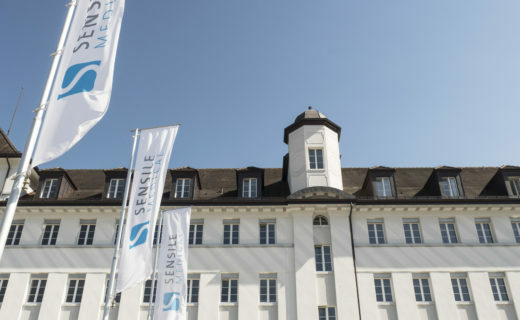 Chief Executive Officer Derek Brandt and three of his colleagues – Christoph Lüdi, Head of Systems Engineering, Alex Perrier, Senior Technology Manager, and Marco Drüssel, Mechanical Engineering Manager – have all been a part of Sensile Medical for the past ten years, and here reflect on the company’s past and discuss the future. 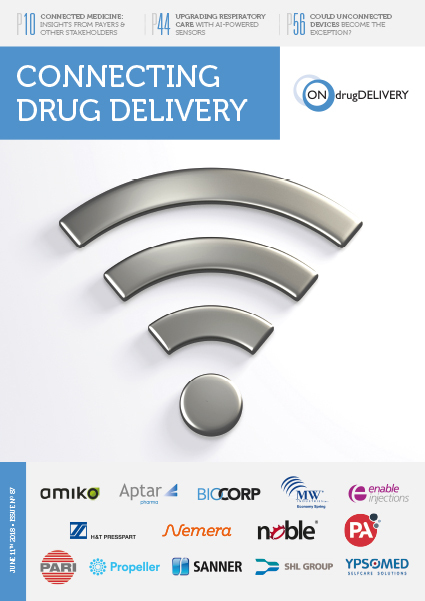 Arnaud Guillet discusses Biocorp’s existing connected devices, value for pharmaceutical partners, accompanying software and data architecture and Biocorp's triple expertise in medical devices, electronics and software. 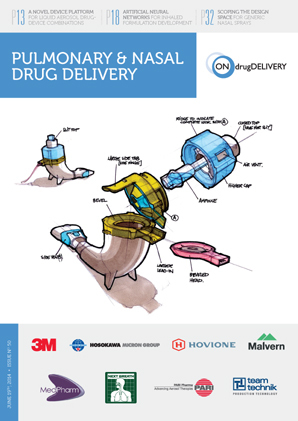 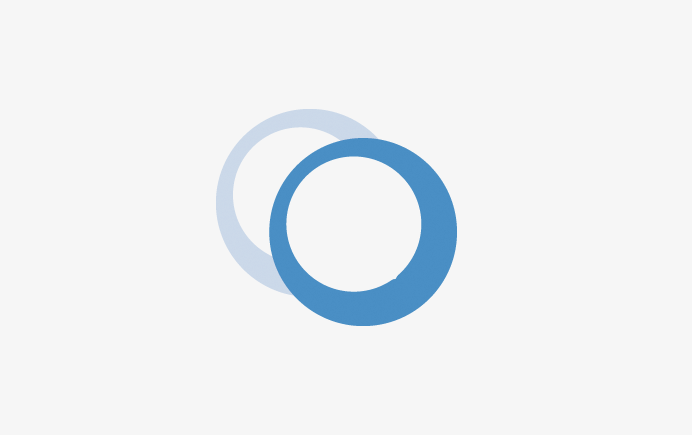 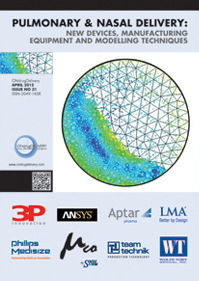 Proveris Scientific explains quality by design (QbD), a scientific approach that formalises product design, automates manual testing, and streamlines troubleshooting. 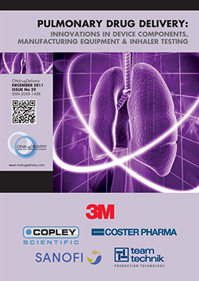 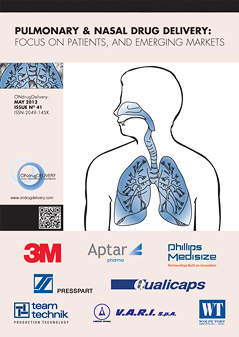 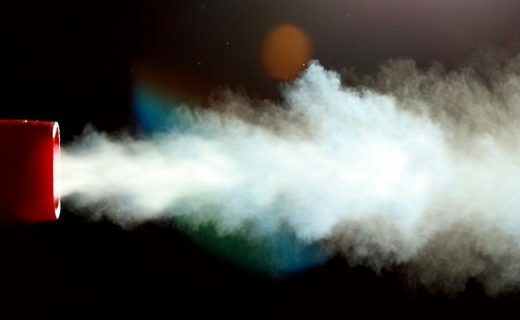 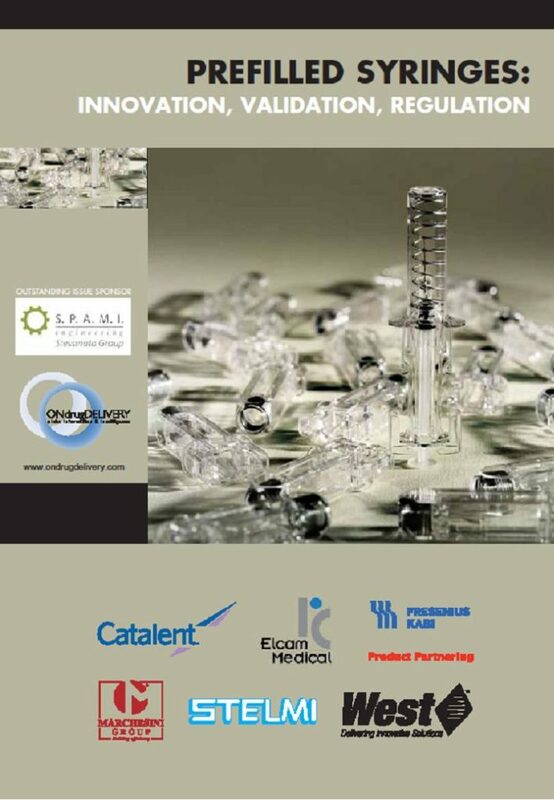 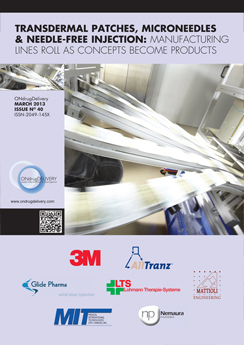 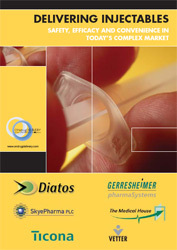 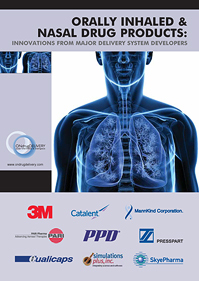 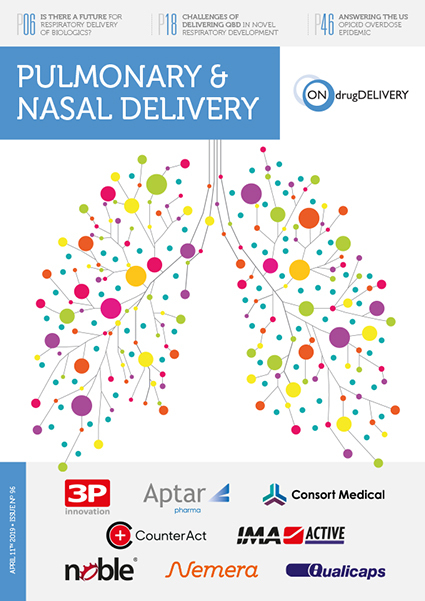 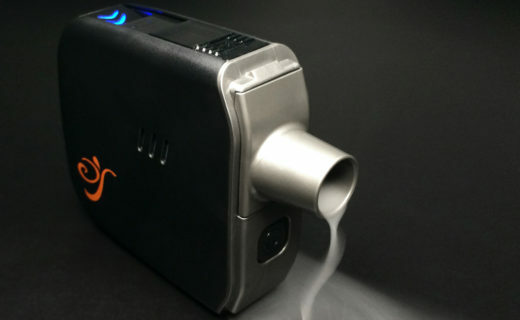 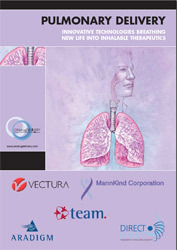 Mr Welch gives ONdrugDelivery Magazine an exclusive preview of Phillips-Medisize’s forthcoming workshop, “Realizing the Benefits of Connected Health in Respiratory Drug Delivery”. 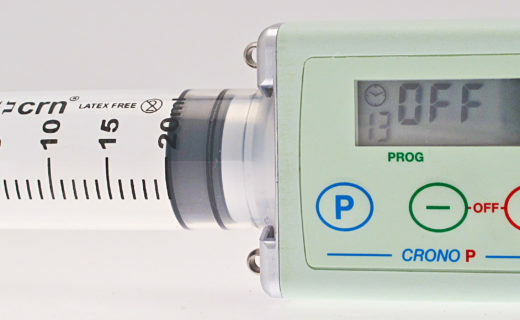 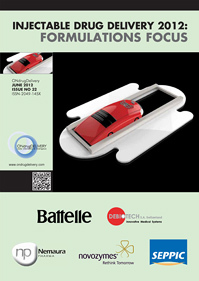 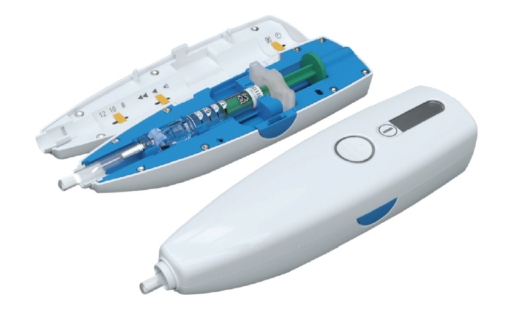 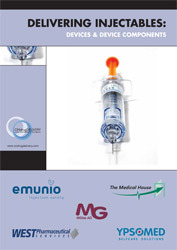 Canè SpA is a leading manufacturer of ambulatory infusion pumps for the administration of pharmaceuticals. 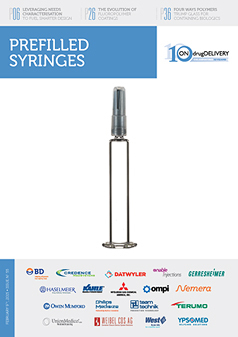 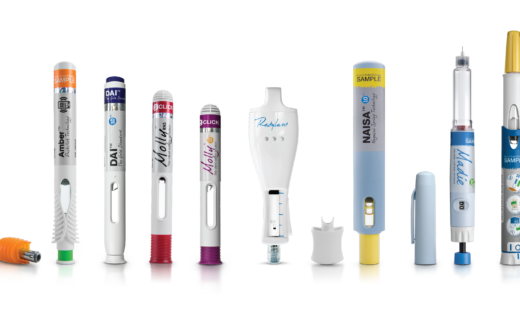 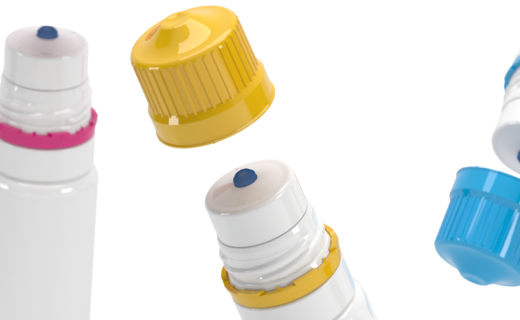 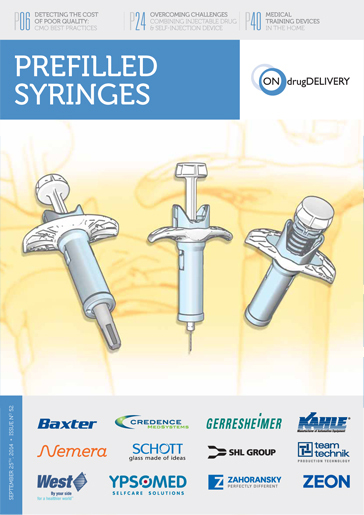 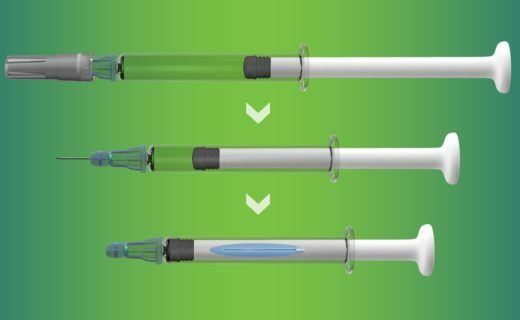 Starting from the first syringe drivers, which were relatively bulky thus causing patient compliance to suffer to miniature pumps which may be worn without impacting patients’ normal daily routine. 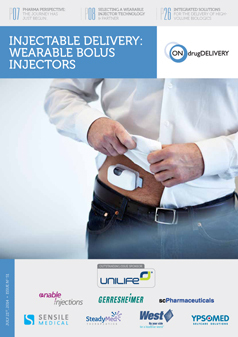 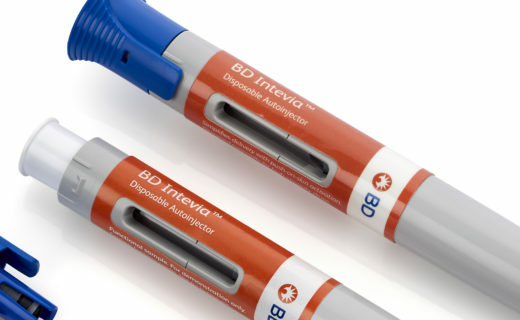 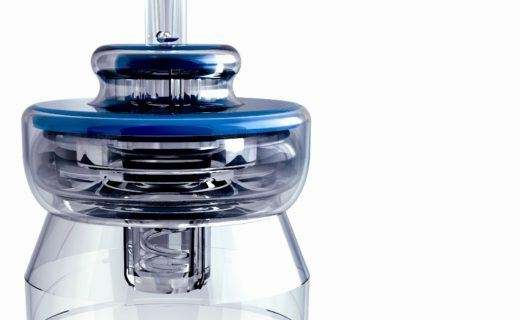 Mathias Romacker shares his thoughts on the emergence of connectivity in drug delivery devices, he explains why he thinks the buzz around connectivity in delivery systems is more than just hype and describes the trends in the pharma sector that mean it makes sense now to connect up devices. 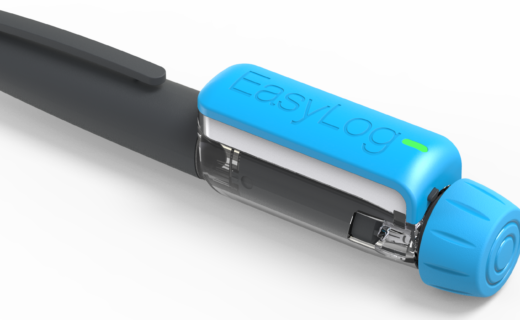 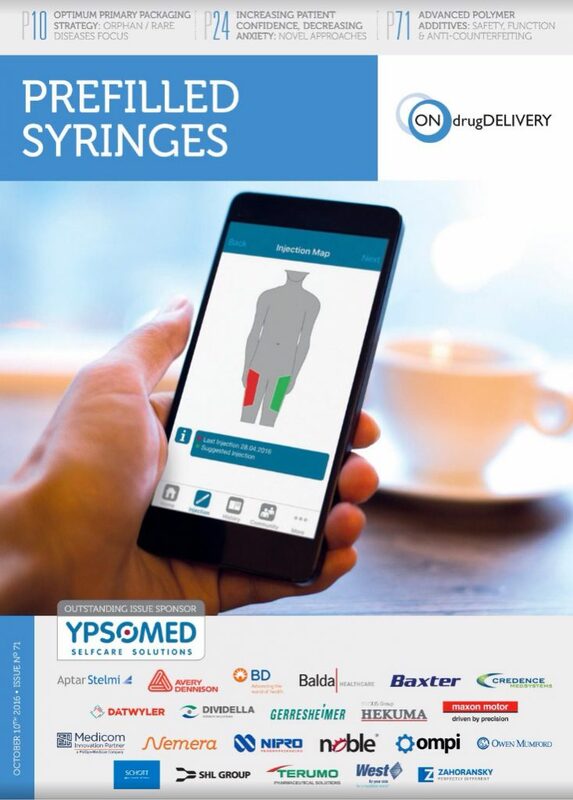 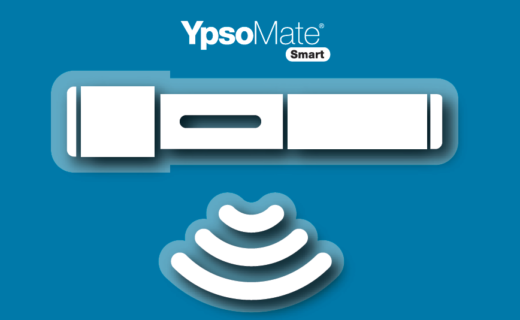 Simon Michel talks about his vision for how the connected world of drug delivery devices will evolve, and Ypsomed’s central role within it. 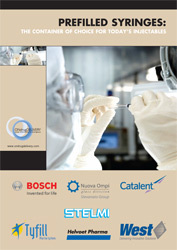 Here follow five mini-interviews with key Enable members. 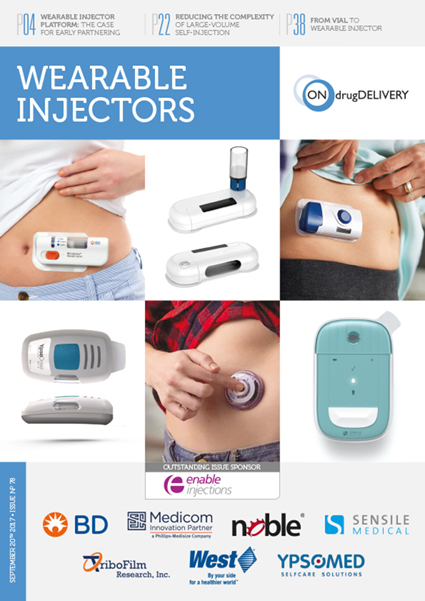 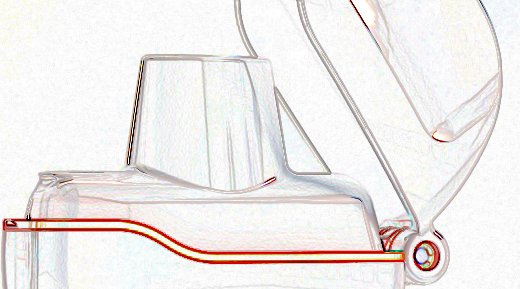 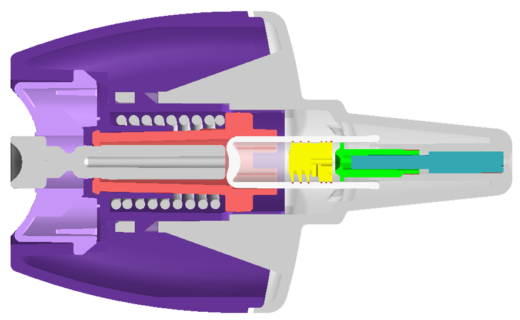 We asked each of them the same five questions, and their answers give interesting insights, from varied perspectives, into what really makes Enable Injections tic. 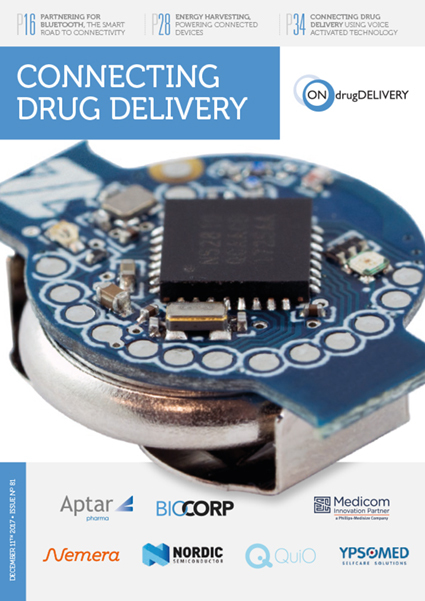 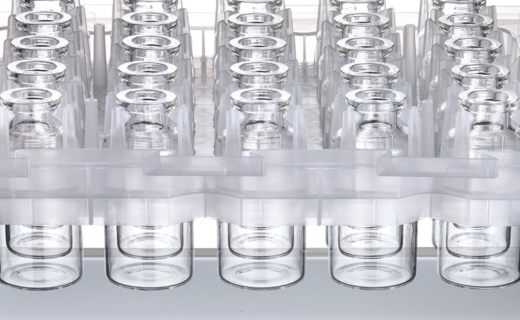 Mir Imran speaks with ONdrugDelivery Magazine in detail about the innovative “Robotic Pill” technology, currently under development by Rani Therapeutics.